A single-engine airplane is hardly your typical airline ticket – especially for a couple of teens. But two boys aged 14 and 15 just did it in eastern Utah on Thanksgiving, according to the Uintah County Sheriff Office, after reporting that they came from a Wasatch Front group home earlier this week. 2 miles from Vernal. There they swept the small planet, says a press release published on Facebook by the sheriff’s office. 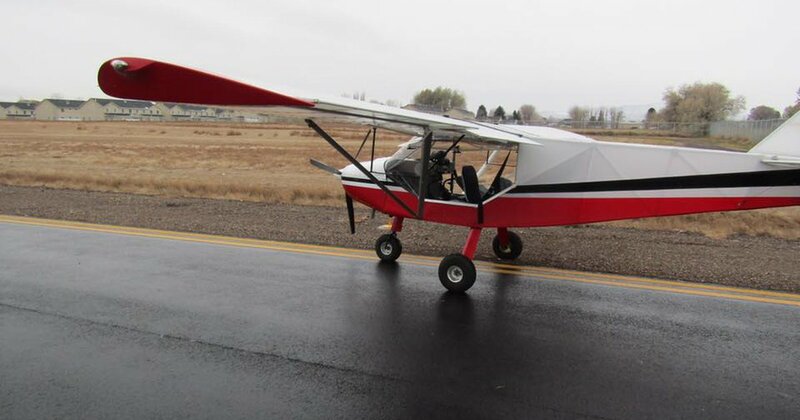 Witnesses saw the low-flying aircraft about 32 miles west of Jensen, Sheriff’s office reports, in an obvious effort to return to Wasatch Front. But the two chose to go back to Vernal, where they landed at the regional airport. The issue did not tell if the boys had any flight training or pilot experience. The teens were arrested for multiple charges and sent to the Split Mountain Youth Detention Center in Vernal.